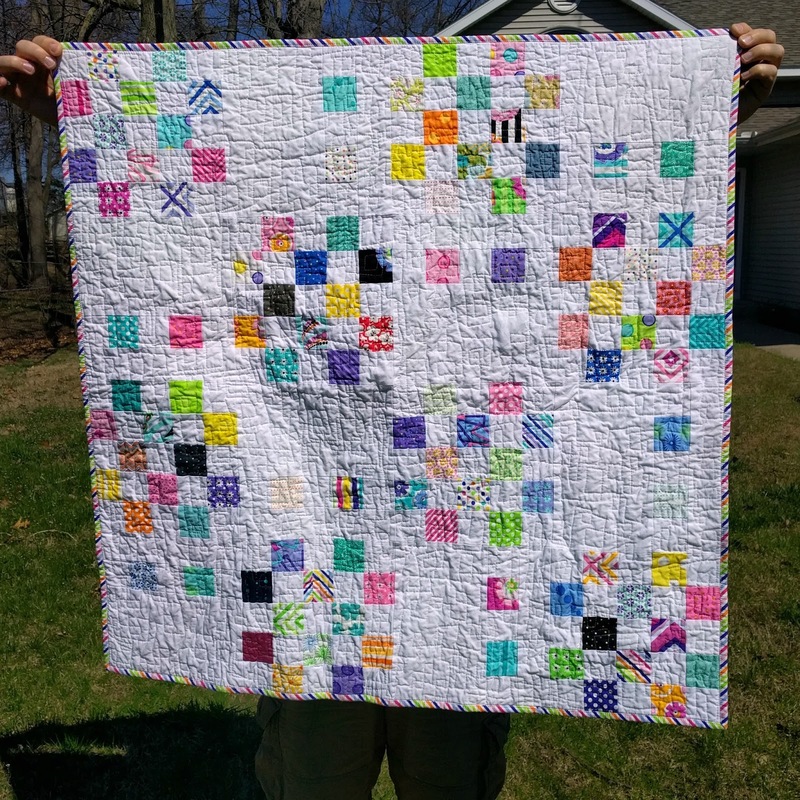 Finally I have finished my second quilt in my Quilt the Book Challenge. 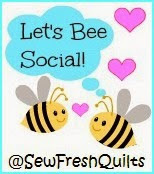 I love this little quilt, this will be a perfect gift for an upcoming baby shower for a little girl. 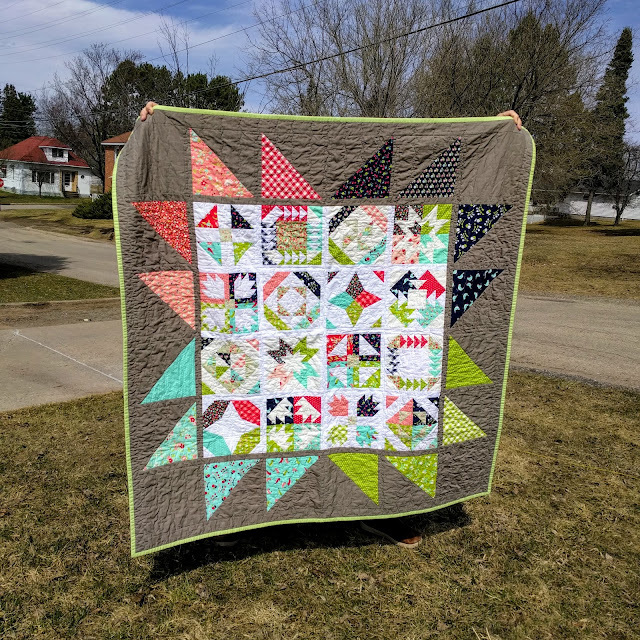 I had a few mini charm packs from Me & My Sister Designs for Moda Fabrics and just knew this quilt would be perfect for them. And with a few 2.5 inch squares from my stash, it was time to start making this quilt. 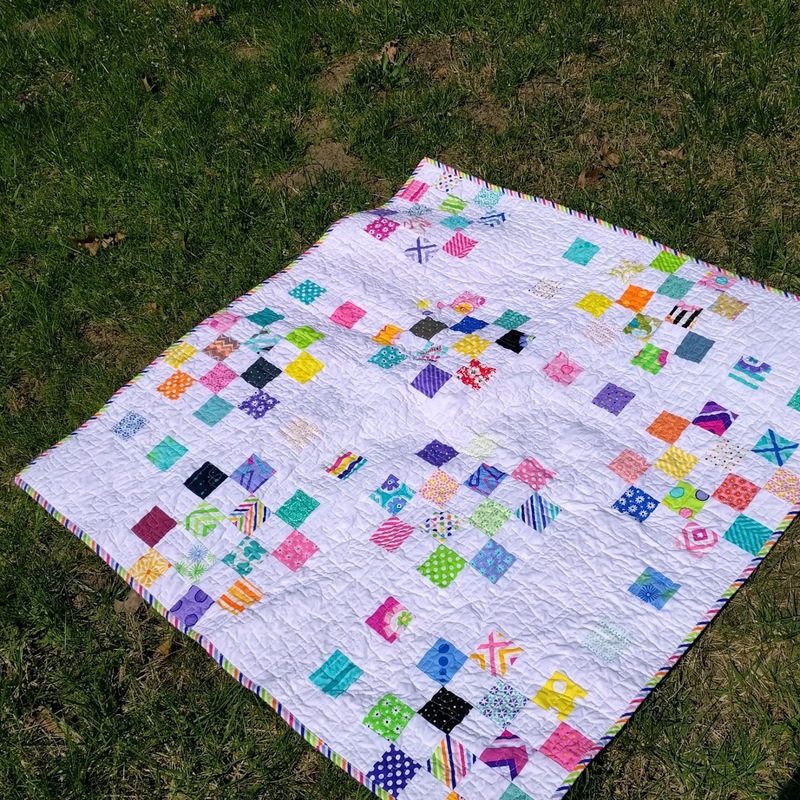 I used this baby quilt to continue to practice my free motion quilting. I did a geometric all over design, which is becoming one of my favorite motifs as of late. 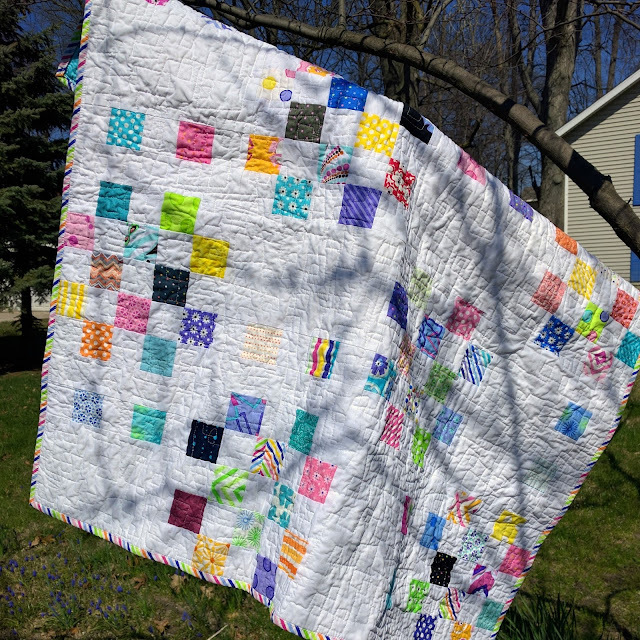 I am finally starting to feel more comfortable with free motion quilting, almost to the point where I like to include it in most of my latest quilts. 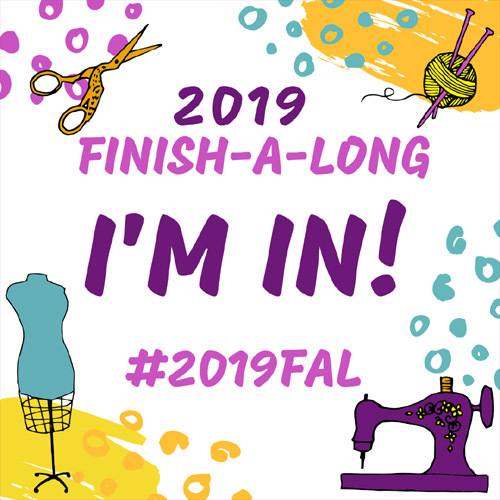 I love a quick quilting project and a little baby quilt is just what was needed before I try and begin quilting a few of my larger quilts in my queue. 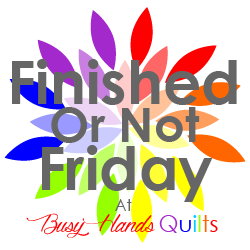 Linking up with Amanda from Crazy Mom Quilts for Finish it Up Friday! Cute, cute, cute! I love mini charms, and this is adorable for any wee one! Thank you! 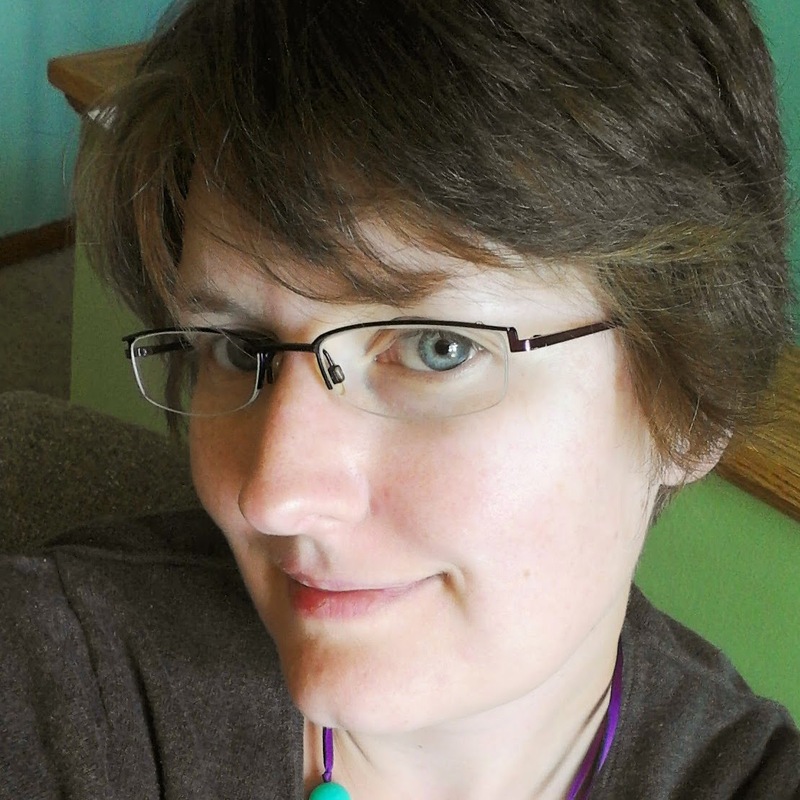 I love mini charms, they are perfect for so many different projects.